The centre recently saw the birth of a baby Gentoo penguin and we managed to spot him on Sunday. It was a busy time to go along, but it was good to see so many families and excited children. 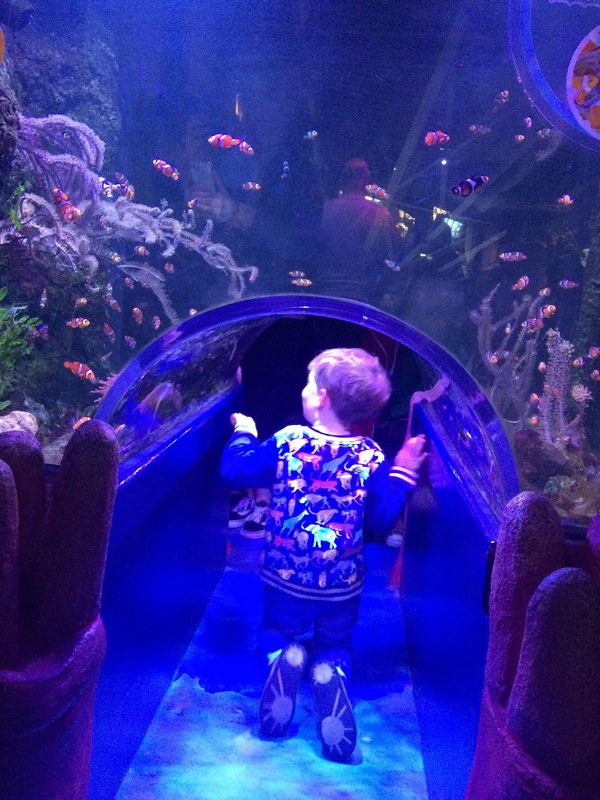 I could stay most the day watching the penguins and Ethan's favourite part now is the Octopus Hideout as he loves the Octopus called Hank from Finding Dori. Ethan was thrilled to see Peso from the Octonauts at the end of our adventure, but wasn't too keen on having a photo with him himself - kids, eh?! 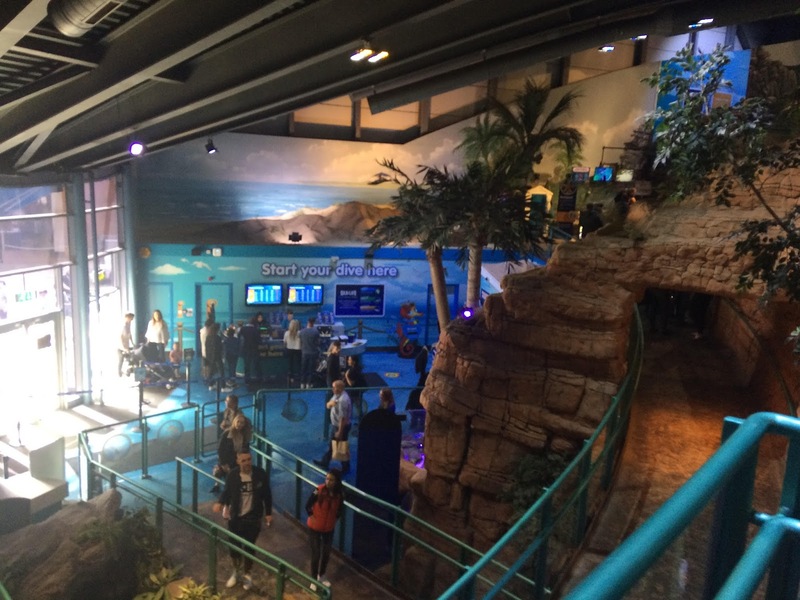 As well as the character meet and greet, there's a whole area dedicated to play and tasks where children can earn stickers to become an Octo-Glow explorer, before enjoying the show at the 4D cinema screen. 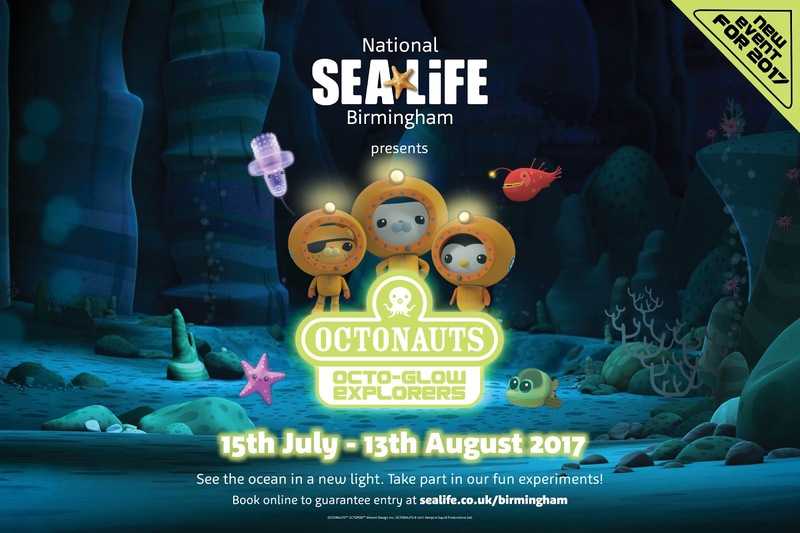 Join the Octonauts on a brand new deep sea adventure and see the ocean in a whole new light this summer at The National Sea Life Centre’s Octo-GlowExplorers event from 15th July – 13th August 2017. 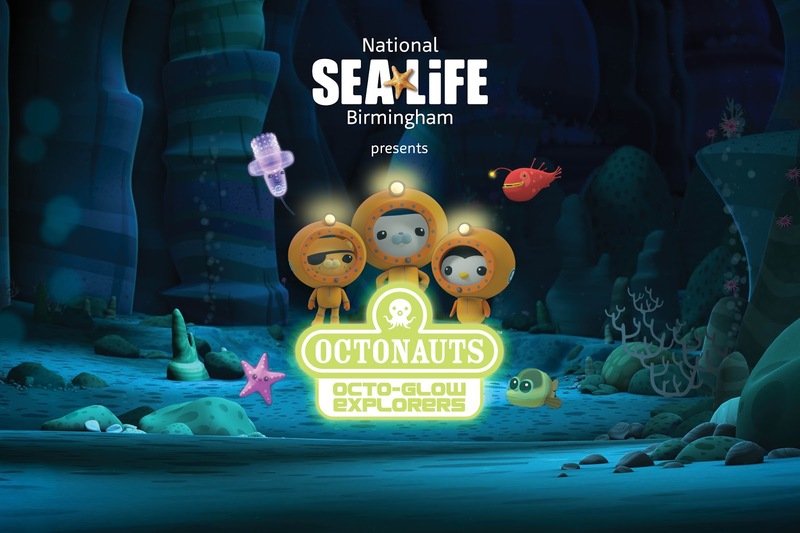 CBeebies’ most intrepid ocean explorers will be inviting younger children and their families to become honorary recruits of the Octonauts’ crew and join their special mission to uncover the secret world of glow in the dark sea creatures. Become an Octo-Glow Explorer in Shellington’s Octo-Glow Lab and take part in a range of interactive activities to discover how creatures of the deep use light to hide from predators, attract their prey and even talk to each other. Newly recruited sea scientists are also invited to share their findings in the Octo-Glow Lab with Captain Barnacles Bear and Peso Penguin during an Octo-Glow Explorer character meet and greet. 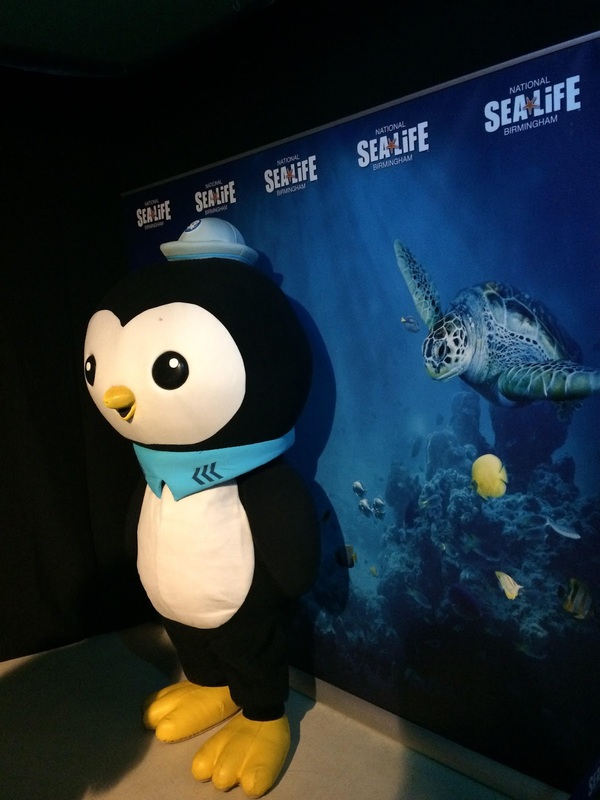 Post-mission, all honorary Octonauts are encouraged to find out about other quirky critters of the seas and Sea Life’s many conservation programmes by visiting the centre’s host of non-glow in the dark creatures, including seahorses, penguins, otters and turtles and many more. 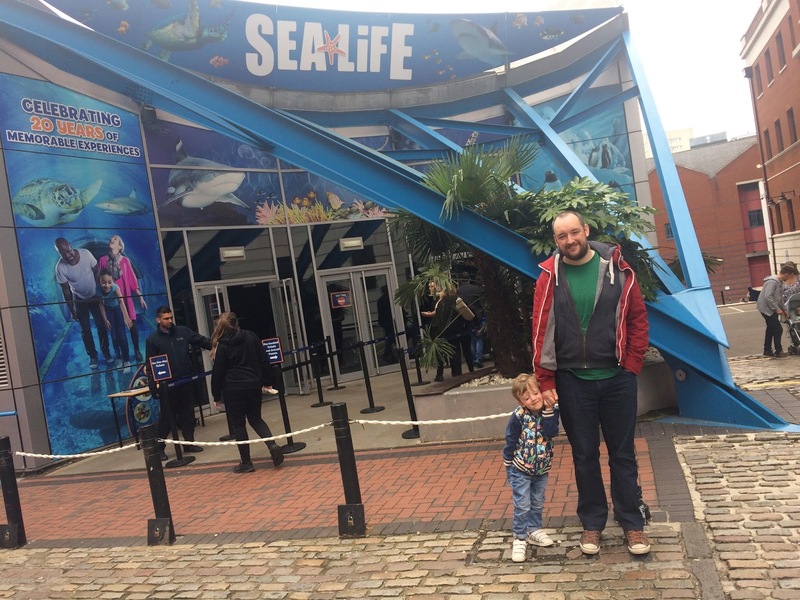 There's also the amazing Octonauts 4D cinema experience only available at the National Sea Life Centre. 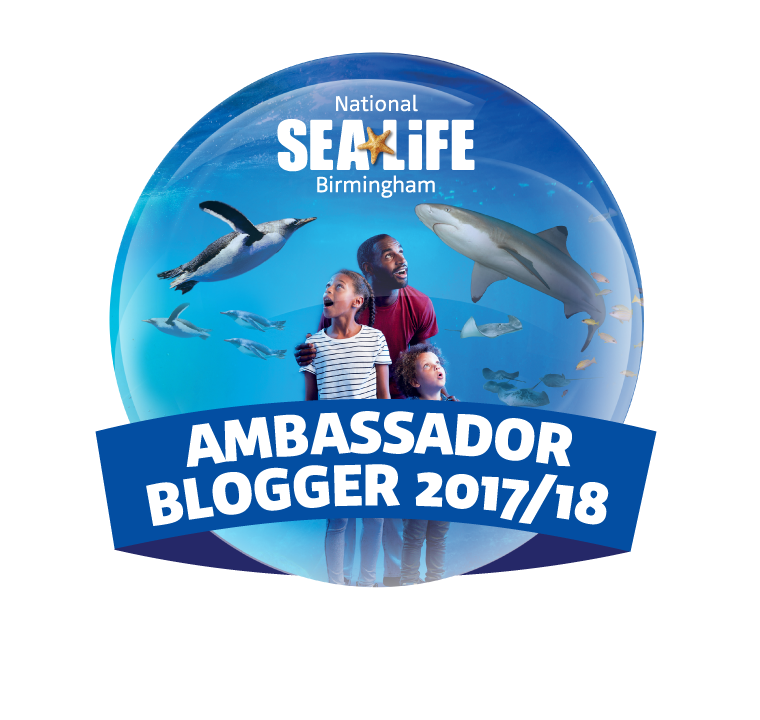 Octo-Glow Explorers runs at the National Sea Life Centre Birmingham from 15th July – 13th August and is included in the usual admission price, with online tickets starting from £12.75 (pre-book for the best deals!. * I am proud to be a blogger ambassador for National Sea Life Centre Birmingham for another year. All opinions are my own.